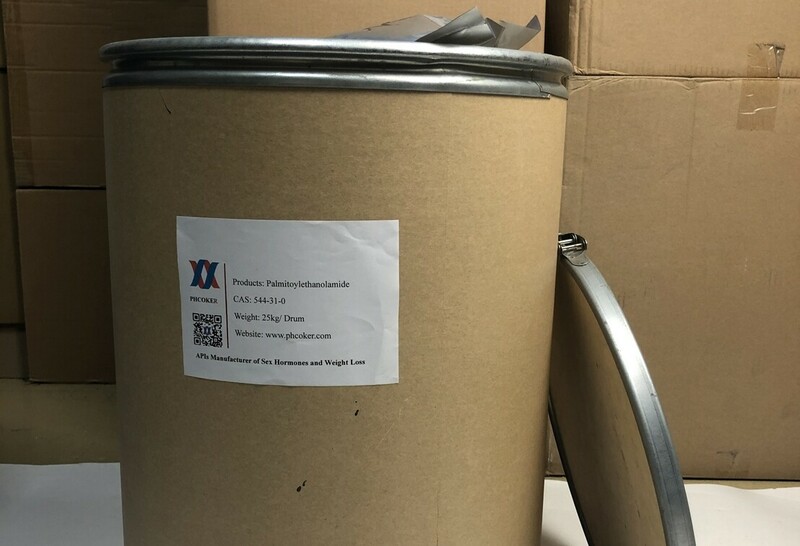 Raw Palmitoylethanolamide powder (PEA) is an endogenous fatty acid amide, belonging to the class of nuclear factor agonists. 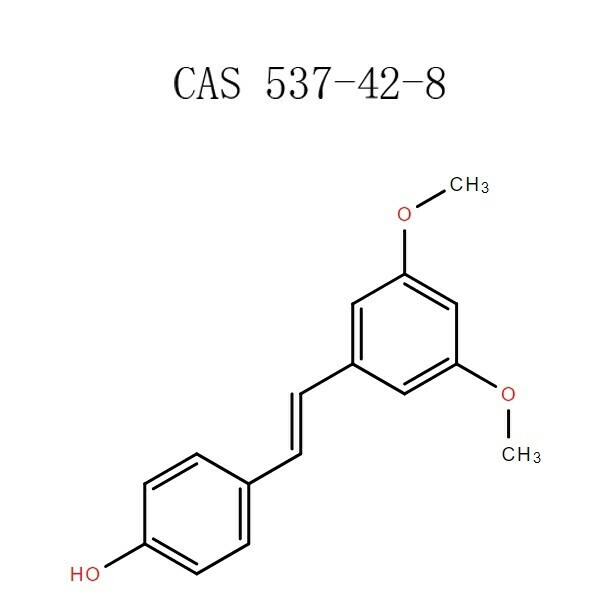 PEA has been demonstrated to bind to a receptor in the cell-nucleus (a nuclear receptor) and exerts a great variety of biological functions related to chronic pain and inflammation. 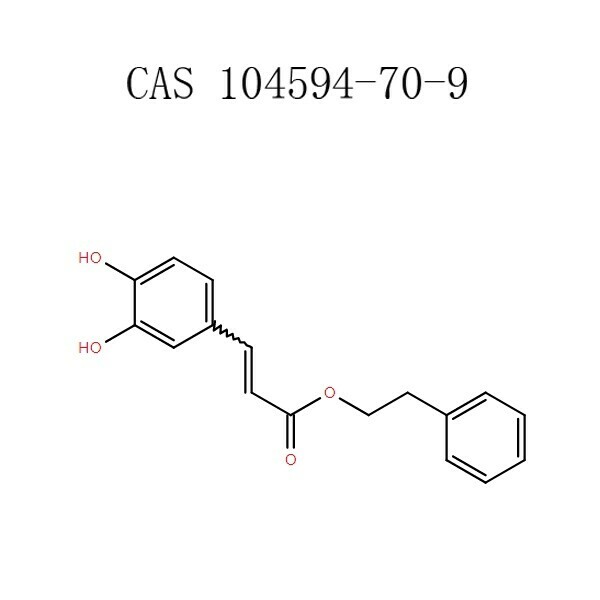 The main target is thought to be the peroxisome proliferator-activated receptor alpha (PPAR-α). 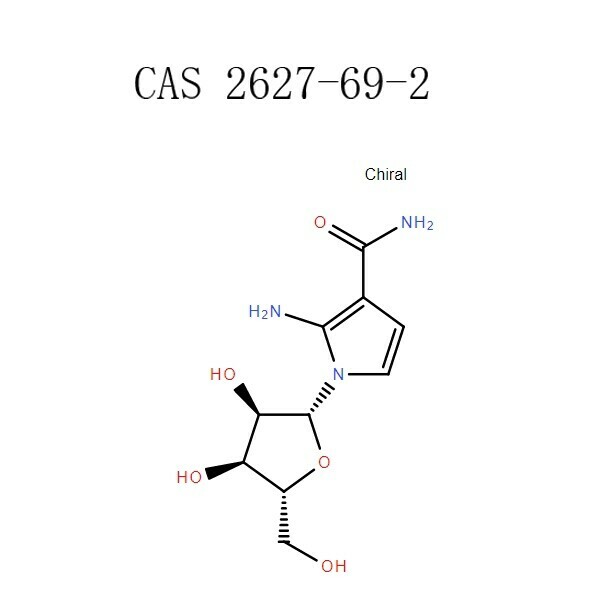 However, the presence of PEA (and other structurally related N-acylethanolamines) has been known to enhance anandamide activity by a so-called “entourage effect”. 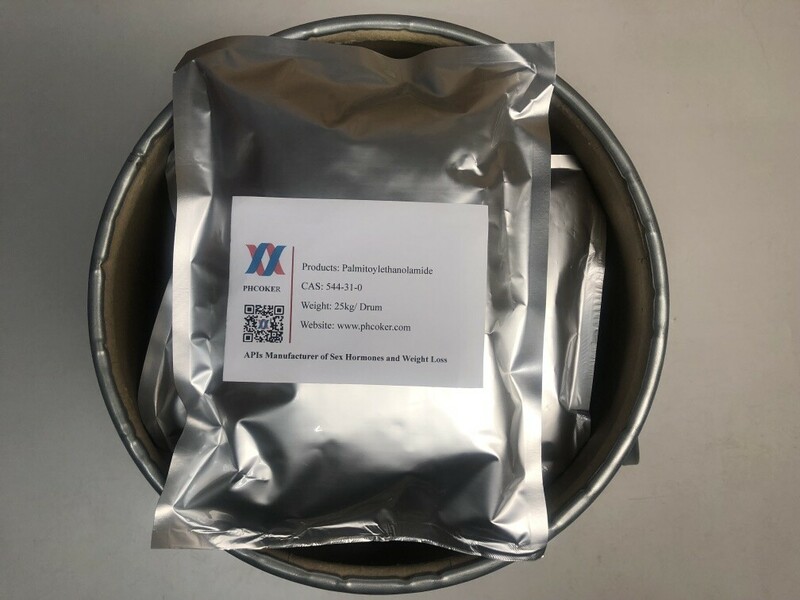 Raw Palmitoylethanolamide powder/PEA has been shown to have anti-inflammatory, anti-nociceptive, neuroprotective, and anticonvulsant properties. 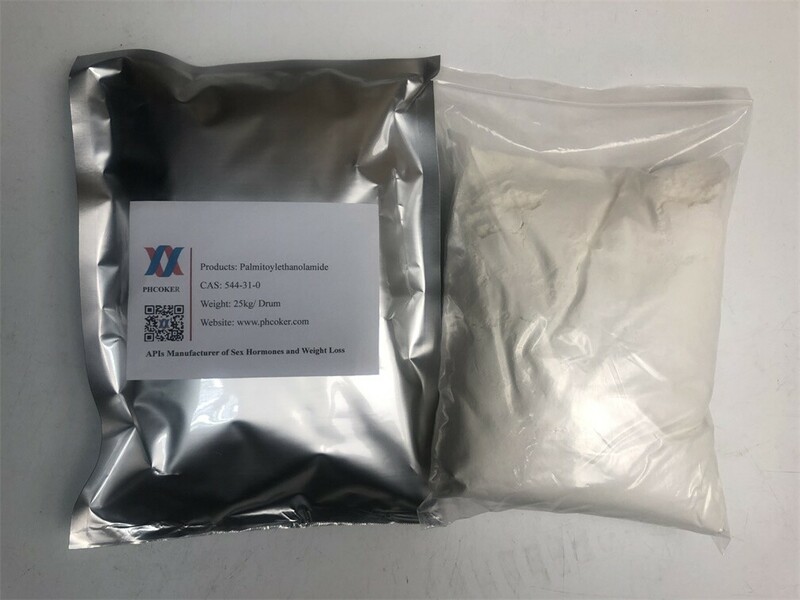 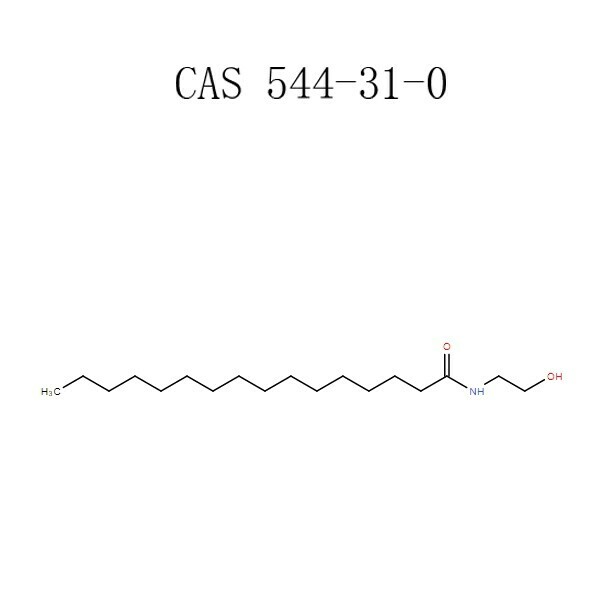 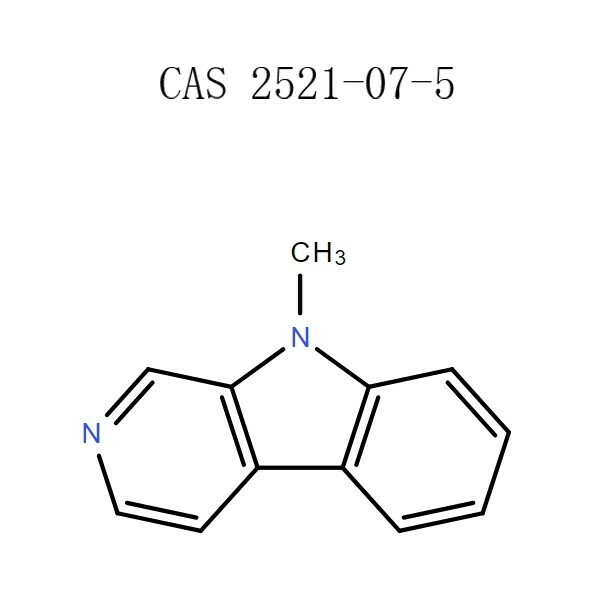 Raw Palmitoylethanolamide powder Application Raw Palmitoylethanolamide powder is an endogenous CB2 cannabinoid receptor agonist and selective GPR55 agonist.